How Yoga Asanas Improve Mental Health? How Does Meditation Improve Mental Health? Having a good stretch in the morning feels is great. But there’s a lot more to stretching that we know. Yoga exercises implement stretching exercises that go beyond just the perks of flexibility or keeping a fit body. The ancient practice is able to trigger important shifts in brain function and thereby provide special psychological benefits. 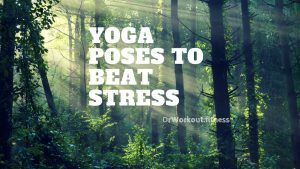 For instance, yoga seems to help people with anxiety control their emotions in a better way. The practice of yoga isn’t a new intervention in the treatment of psychiatric disorders. The practice has been studied closely and is known to improve not only a person’s physical but mental well-being as well. It has been successful in the treatment of disorders like anxiety, insomnia, and depression. It also is a beneficial complementary treatment for conditions like schizophrenia, ADHD and cognitive impairment in older people. It is also known to improve memory. We hear the word ‘stress’ ever so often and soon forget about its implications. Stress isn’t just about being in a bad mood. Stress affects the body in so many negative ways that it can eventually lead to the development of an actual physical illness. Luckily the body has its own built-in mechanisms to counteract stress. This is commonly known as the relaxation response. Yoga is a great way to enhance the relaxation response. Today, everyone knows about yoga and has heard of its benefits. Yoga helps improve blood flow and is able to keep hemoglobin levels at an increased level as well as the red blood cells. This essentially means that more oxygen reaches the body’s cells and improves their functions. 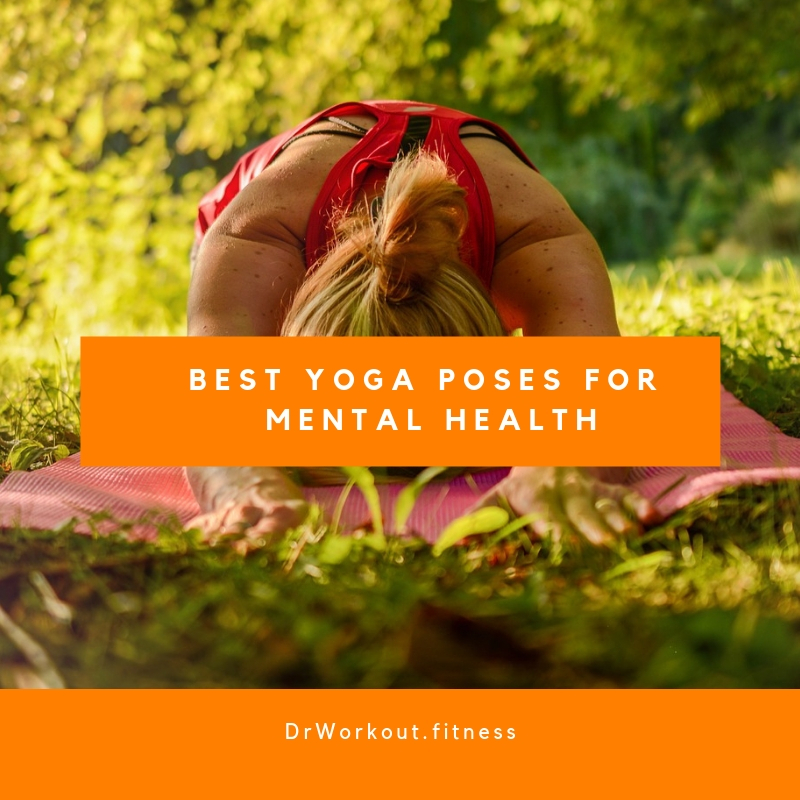 There are specific types of yoga asanas that help with mental illness although yoga in itself is beneficial to the body and mind. 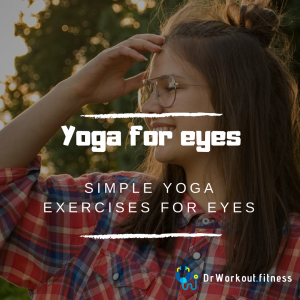 Here are some of the best exercises in yoga that can help a person improve their inner strength and get rid of frustrations. There are several poses in yoga that incorporate twisting. These exercises are meant to open up the shoulders, back, and chest. This helps increase blood flow to the digestive system and to the joints. The twisting types of poses are usually paired with slow breathing. Bharadvaja’s Twist, Noose Pose, Revolved Side Angle Pose, Revolved Triangle Pose, Marichi’s Pose, Half Lord of the Fishes Pose etc. Inverted poses are some of the most important parts of yoga exercise routines as they increase the flow of venous blood from the pelvis and legs to the heart and lungs in order to oxygenate it efficiently. Some of these poses include handstands, shoulder stands, headstands etc. In simple words you will hold your head beneath the heart. Headstand Pose, Feathered Peacock Pose, Handstand pose, Plow Pose etc. This is one of the most difficult yoga poses but you can perfect it over time. It involves the right alignment of your body. Without this, you could injure your wrists or back. 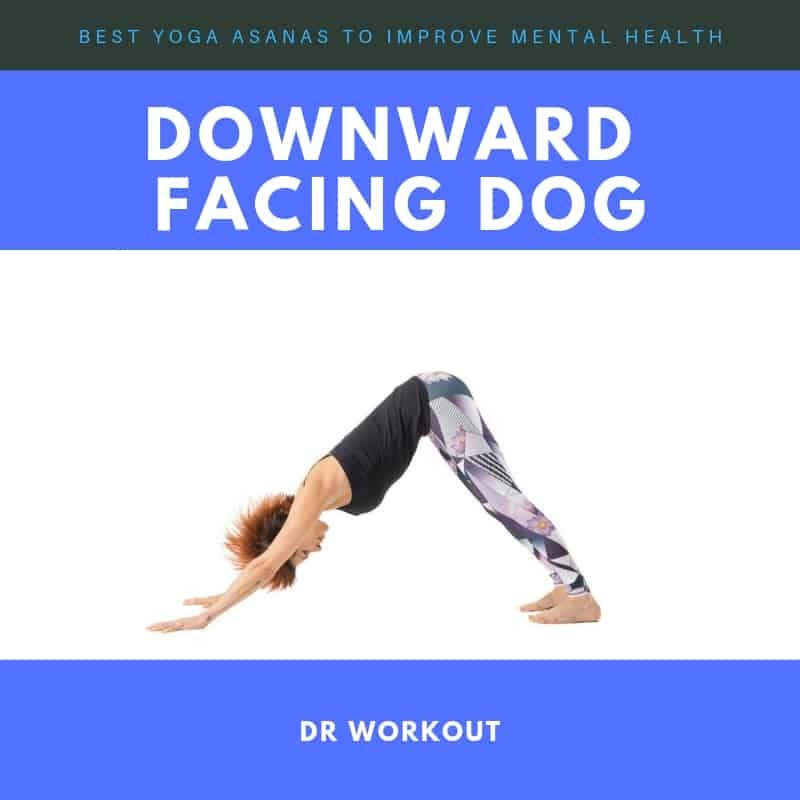 The downward facing dog brings on a calming feeling as it stimulates the front of the head. This helps in alleviating depression. Practicing the downward facing dog can help build the core and shoulder strength as well. This improves posture. 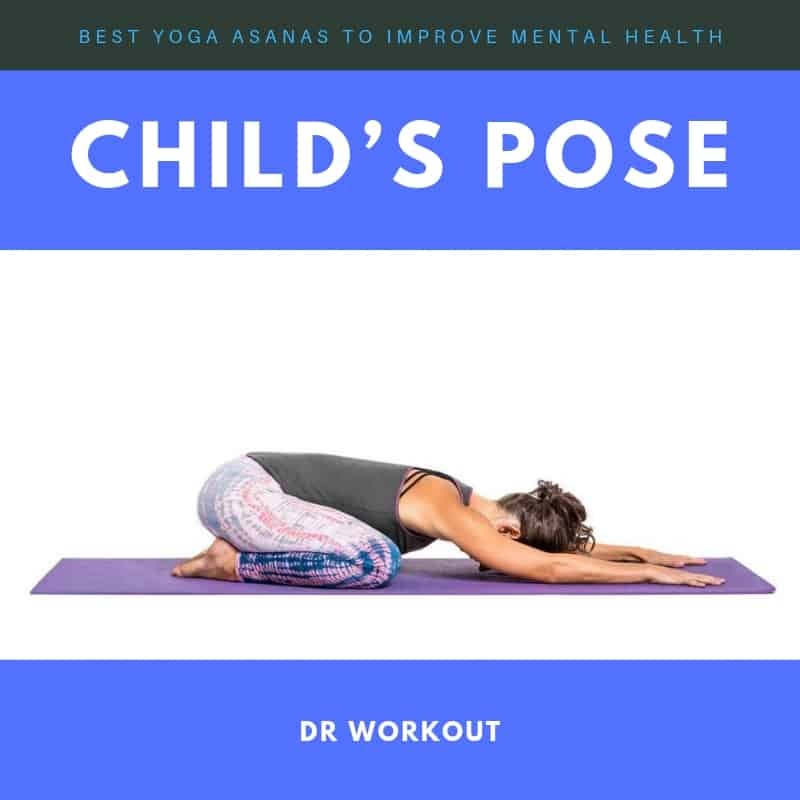 Child’s pose helps in calming the mind. In this pose, you must try to relax your neck by placing your forehead on the mat and then roll it side to side. This brings on an instant soothing effect in the brain. Child’s pose is a pose that helps you understand the need to slow down in life when you have to. It helps open up the hips and releases tension in them. A lot of tension, stress, anxiety, and trauma cause tight hips. When we are under a lot of stress our bodies tend to clench and tighten. This type of trauma causes compression or the tightening of the hips. 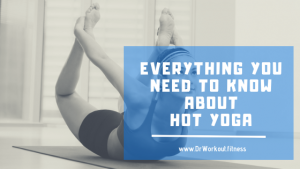 When this tension builds up over time due to stress, it takes a toll on the hips, especially if you aren’t working out. The reason why working on improving your hips and releasing their tension is that this opens you up to unhealed pains and emotions. You may go through emotional days but as long as you acknowledge what is happening it could turn out to be a healing experience. Yoga exercises as such release emotional pain and makes way for love and compassion. Runner’s Lunge, Downward Dog Split, Crescent Lunge, Lizard Pose, Shin to Shin, Lizard Lunge Twist, Pigeon Pose etc. The shoulder stand is a calming pose as it activates the back portion of the brain. It stimulates the thyroid and may improve hyperthyroidism if the practice is continued. Shoulder stand also helps to increase blood circulation. It can strengthen spinal nerves and thereby release tension from the neck, head, and shoulders. It is known to improve emotions in people who suffer from anxiety. This is a pose that is known for strengthening the legs and opening up the chest. 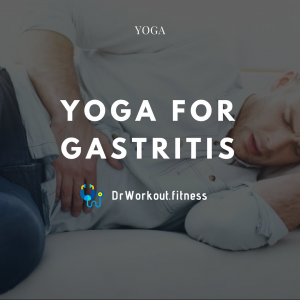 It is a pose that stimulates all of the abdominal organs, the lungs, and thyroid. Bridge pose alleviates mild depression and stress. One of the variations for bridge pose can be performed by placing a block under your lower back. The tractions and the spine are with body weight. This pose is responsible for opening the chest and providing elasticity to the lungs. It also strengthens the stomach muscles and the back. This pose is practiced in order to elevate the mood, improve digestion and soothe sciatica. It involves the practicing of relaxing the shoulders towards the spine. This is called the corpse pose as well. It involves lying flat on the back with the arms stretched out comfortable to the sides. Savasana is a pose that is practiced at the end of all practice sessions. It makes you pay attention to your breath. You will need to stay in this pose for one to ten minutes as you are winding down. There are various other yoga asanas that have their own unique ways of aiding in the treatment of mental illness while boosting overall well-being. The regular practice causes reductions in cortisol, a stress hormone and it increases oxytocin. It is able to prevent the degeneration of brain cells and it can aid in increasing brain volume in specific areas such as the hippocampus. This is especially beneficial to the elderly. Practicing yoga on a daily basis can also increase your endurance. It will lower your heart rate and cholesterol the blood. It thereby reduces the risk of strokes and heart attacks. Meditation is a beneficial and effective for every individual, but especially for individuals who are grappling with a mental disorder. Many doctors and experts are frequently studying for powerful or effective, precautionary, non-pharmacological choices to improve mental health. By using the tools and techniques of meditation such as Hypnosis, Mindfulness Meditation, Progressive Muscle Relaxation, and Focused Breathing as an alternative option to control emotions, mood, and stress of the person. 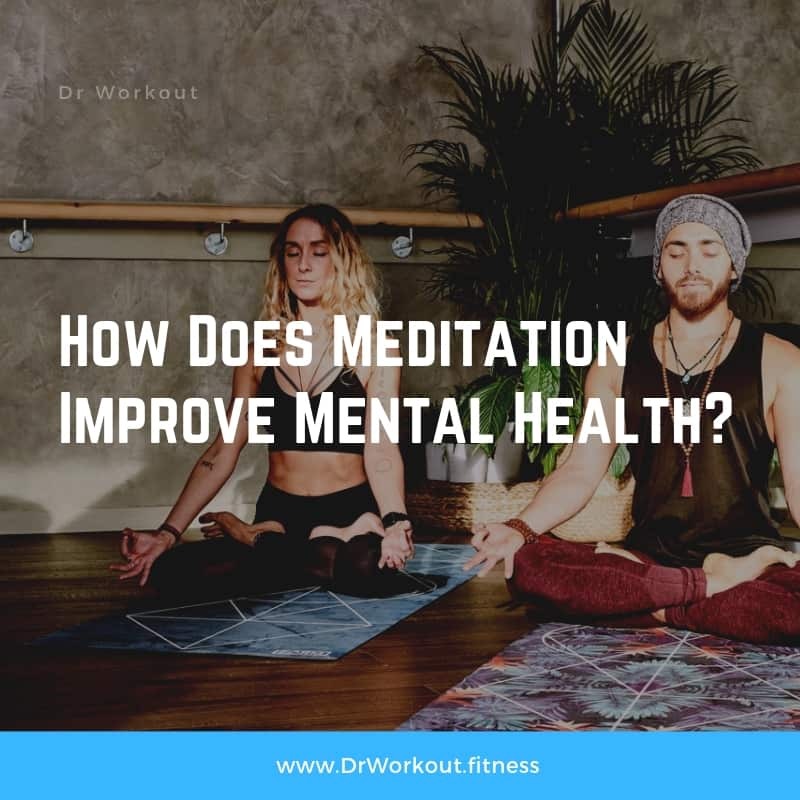 While practicing these kinds of meditation, an individual may feel relaxed and inner peace by eliminating anxieties, fears, and worries which can improve his/ her mental health. Hypnosis is one of the traditional methods and techniques of psychotherapy in the Western world. However, hypnosis indicates verbal ideas, rather than sensory action. Many counselors practice this technique to benefit an individual’s to embrace new attitudes, improve behaviors, and relieve signs and symptoms. This method includes observing feelings, emotions, and thoughts, without responding to them. Therapists practicing in CBT frequently practice this meditation, to support the people to control negative thoughts. PMR helps to relax your muscles by using the methods by regularly tense suitable muscle groups in your systems, such as your shoulders and neck. Focused Breathing is also called paced inhalation, alternate nostril breathing, and belly, intestinal, wide, slow, and diaphragmatic breathing. It is a known scientific fact that moderate levels of exercise help individuals cope with anxiety and depression. Yoga is a form of exercise as its postures promote strength, balance and flexibility. There are cardio based benefits as well when it comes to performing postures, sun salutation etc. Yoga does get the heart racing and increase endorphins action of pumping but it has, many rest periods in between. The rest periods improve the quality of conditioning. This makes it easier to perform well in enduring tasks such as marathon type exercises. Through gentle stretching of the spine and joints, Yoga helps with developing increased motion range and maintains the health of the joints. Minor problems and muscular kinks can be easily fixed. This helps prevent back pain and stiffness. Through spinal flexibility, yoga benefits the mind and provides a feeling of ease and comfort in the body and mind. At the end of each yoga session, you will feel like muscles that were previously tight are now free to move. However, the after-effects of a session does not last for very long and this is why it needs to be practiced regularly if you want to truly maintain balance. Yamini is a content strategist at AddictionAide, Addiction Recovery Center and she enjoys learning new things about health, fitness, mental health, addiction recovery etc. She holds a bachelor degree. She is an avid reader and writer specializes in health, fitness, yoga etc. 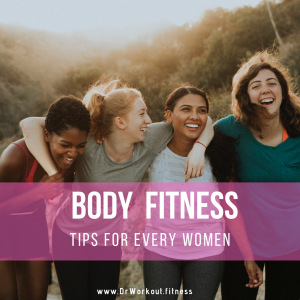 She loves writing impeccable contents pertaining to fitness.